Conceived from the start as a festival of electronic music and other arts where to explore and discover the works of visionary creators in different disciplines, we present two initiatives that aim to support and make the work of emerging artists visible through two open calls. The selected projects will be exhibited at the festival on June 14 and 15. Paraíso aims to be a meeting point where to share new ideas and reflections in a tolerant and inclusive environment, and to promote various projects that, from different techniques and artistic disciplines, explore the relationships of people with each other and with nature, and how these are affected by consumption and technology. Directed towards artists and emerging collectives this call invites to create an installation project, large-scale sculpture or ephemeral intervention in the green space of the venue. The selected project will have a maximum of 7,000 Euros for its production and exhibition at the festival. The deadline for submission of projects is March 18. 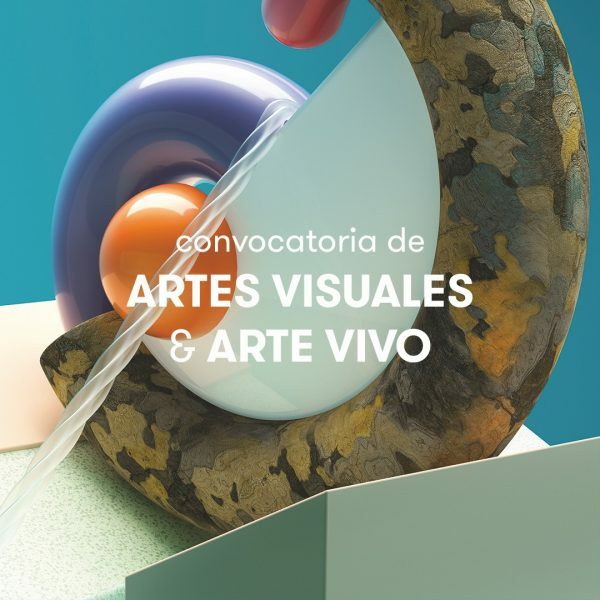 In collaboration with La Juan Gallery, the first gallery specialized in live art in Madrid, this call aims to develop a performance and promote those projects that get closer to the public, and play and investigate in an innovative way with the most interpersonal discipline of art. In this case, the selected project will be allocated a maximum of 3,000 Euros for its development and performance at the festival. The deadline for submission is March 30. If you are an artist and you want to be part of our arts paradise, you just have to register your project on our website. Here you’ll find the bases of the calls and all the necessary information to present your proposal.